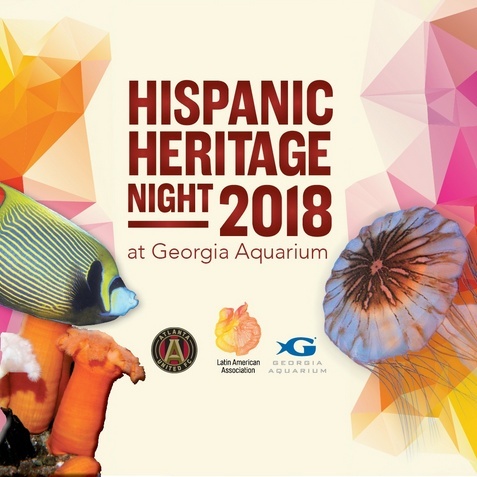 Georgia Aquarium is proud to announce the first annual Hispanic Heritage Night presented in partnership with the Latin American Association. A portion of every ticket sold will go directly to the LAA to further help empower Latinos over Georgia. 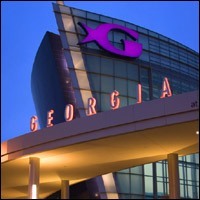 This is an amazing way to experience Georgia Aquarium with special evening hours and exclusive pricing. At the same time, you will be able to support the LAA's cause and Latinos all over Georgia. 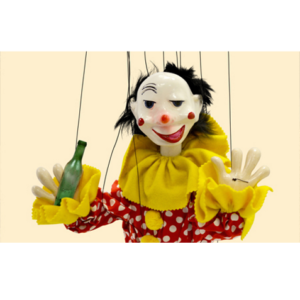 Guest can explore all the Aquarium galleries, and enjoy food and cash bars. 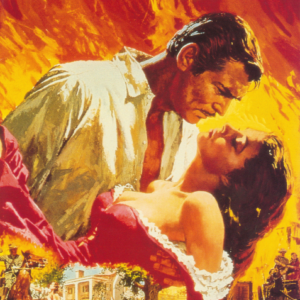 The Hispanic Heritage Night is a private, after-hours event.